Lewis Mouldings is capable of offering a very wide variety of products. 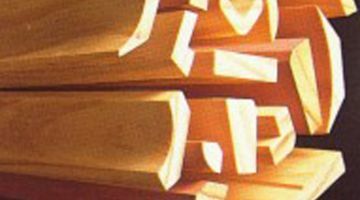 With an in house sawmill, numerous precision end trimming equipment and a prime line, any combination of customers' needs can be met. 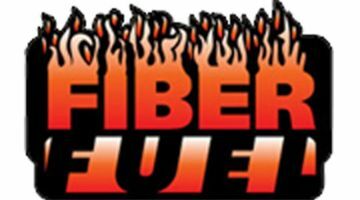 Check our our new product - Fiber Fuel. Fiber Fuel Bricks are a great alternative to conventional firewood. 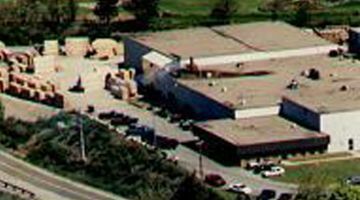 The Lumber business for Weymouth, Nova Scotia has a long history. For the Lewis's alone the history goes back to 1950 with Harry Lewis, Stewart's father. and many other profiled products. Lewis Mouldings can also produce Eastern White Pine blanks and clear cut stock. Read more about our Products by visiting the product page of our website.